Wood Library | It’s Love Your Library Day! 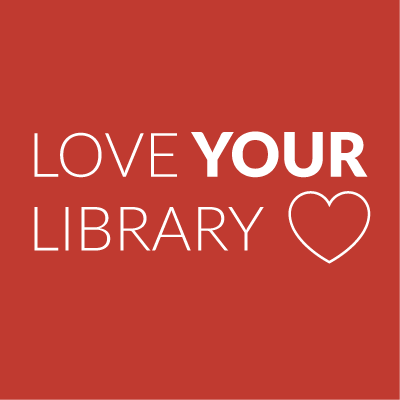 February 11 is Love Your Library Day! Join the Friends, enjoy a free cookie and coffee, and enter a drawing for prizes. Tell us why you love Wood Library.